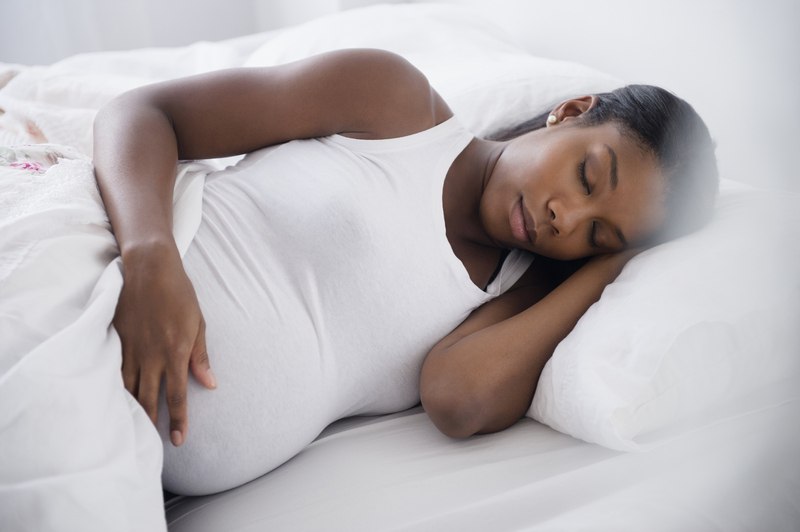 Often, pregnancy comes with sleeping problems as you may wrestle in bed trying to get comfortable before falling asleep. The reason is that when you are pregnant; the body goes through many changes and these changes can affect your usual peaceful slumber. Many pregnant women often ask what the best sleeping position is. The simple answer is the “SOS” (sleep on a side) position. We recommend you sleep on your left side because it increases the amount of blood and nutrients that reach the placenta and your baby. Asides helping you enjoy a comfortable sleep, “SOS” also helps with problems like back pain, heartburn and shortness of breath. You may find it difficult sleeping in this position for a while if you are used to sleeping on your back or stomach, but it works. Keep in mind you may not stay in one position all night and rotating positions is fine. 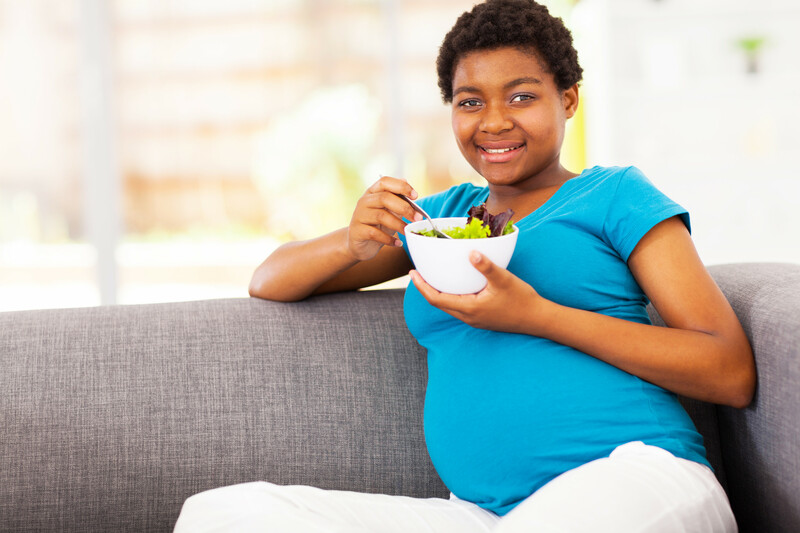 Dairy products: These are important particularly during the last trimester. This is because they are a high source of protein and calcium. Vegetables: In local hospitals across Nigeria, doctors usually recommend pumpkin leaf (ugu) and other vegetables. A common favourite among Nigerians, it is an excellent source of beta-carotene, controls the level of cholesterol, prevents anaemia, helps level the blood pressure and is rich in antioxidants. 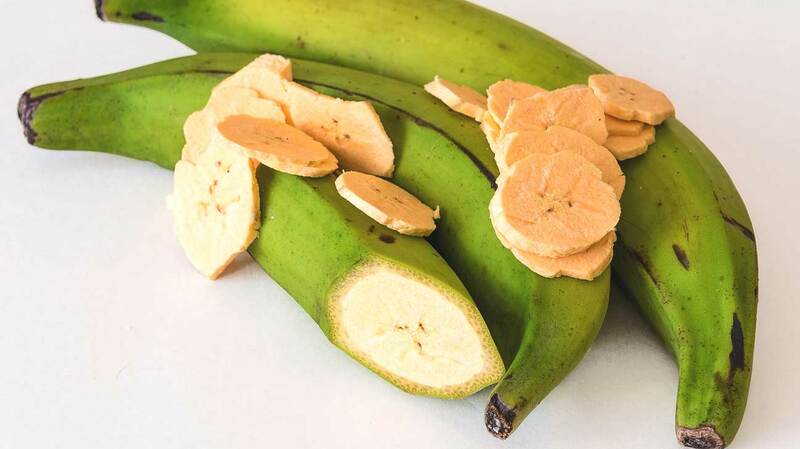 Unripe plantain: Contrary to traditional beliefs in some parts of Nigeria, unripe plantain is a good choice if a pregnant woman is looking to change her diet. Asides the presence of vitamins A and C, it relieves you of nausea and is also a great source for your eye health and the skin. Others include leafy vegetables, salmon, potatoes and fish liver oil. Exercising has always been known to be important. 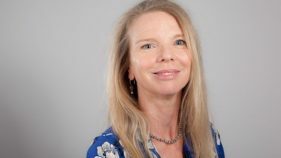 It, however, comes into role play for pregnancy as it allows you to slide and adjust with the changes that come along with pregnancy such as weight gain. 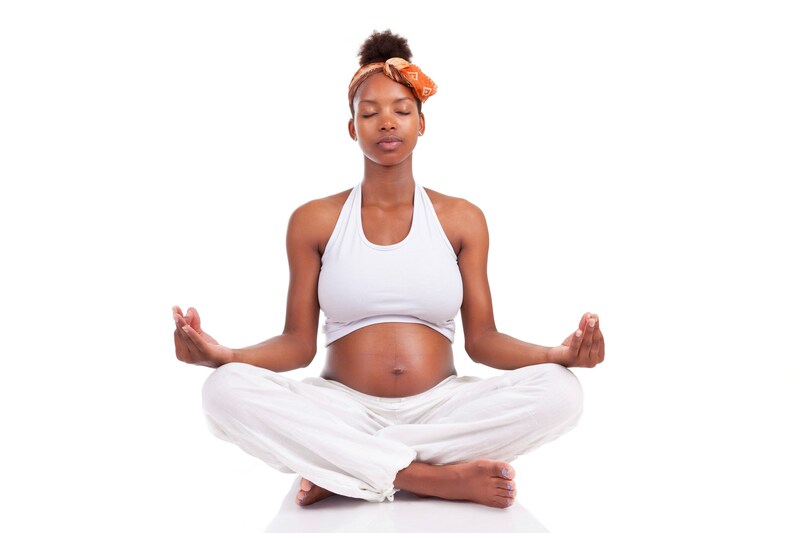 It also makes the process of getting back in shape after pregnancy less stressful. Building activities into your daily routine are one of the easiest ways of exercising during pregnancy, such as taking the stairs instead of lifts, doing house chores and other activities without risk of slipping and falling. As you grow bigger, so do you change your exercises, so find something you enjoy, to enable you to stick with it for a longer term. Walking: This gives your heart a workout. So, preferably walk to a close distance shop than drive. Swimming: Superb in late pregnancy, swimming exercises your arm and legs which help ease back pain and swellings. Dancing: Get your heart pumping by moving to the tune of your favourite music in the comfort of your home.